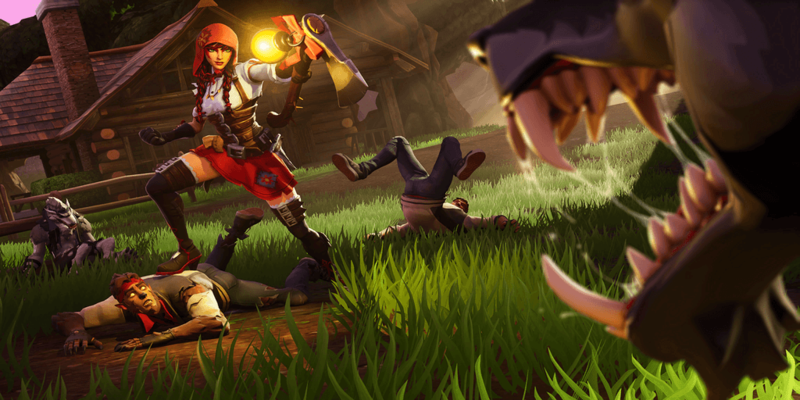 Fortnite Halloween 2018, Season 6 Edition, is set to be one of the most controversial times in Fortnite. Fortnite is re-releasing the most sought after skin in the game, Skull Trooper. 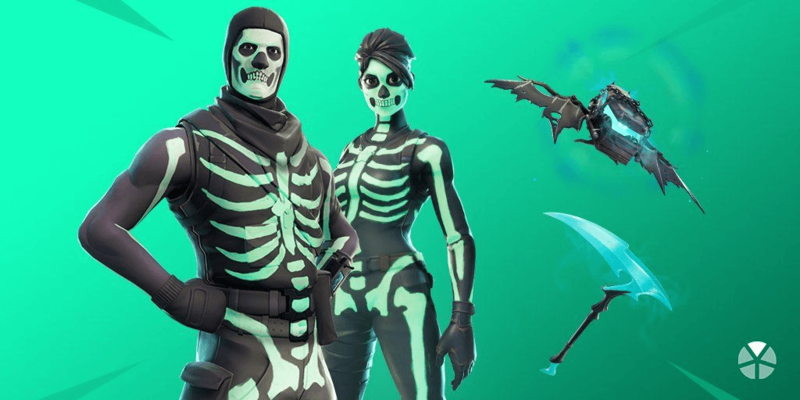 Along with Skull Trooper, a bunch of other Fortnite Halloween Skins have been data-mined by Reddit users. 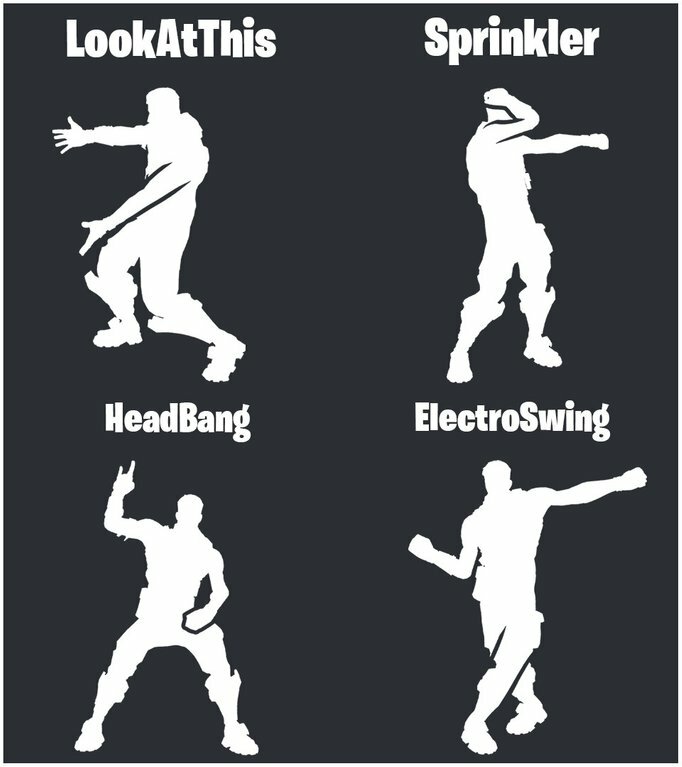 The skins below have been data-mined for this Halloween Season. 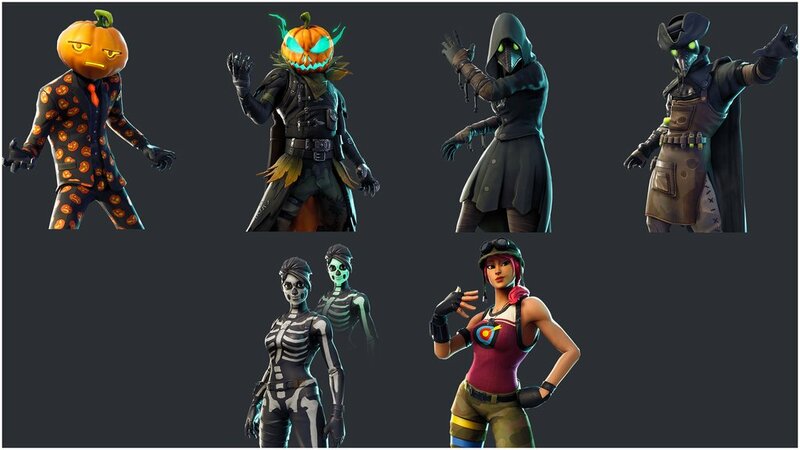 Staying with the Halloween theme there are 2 skins with pumpkin heads, a female version of skull tripper, and a few other spooky skins. We are currently unsure how many V-Bucks the skins will cost. 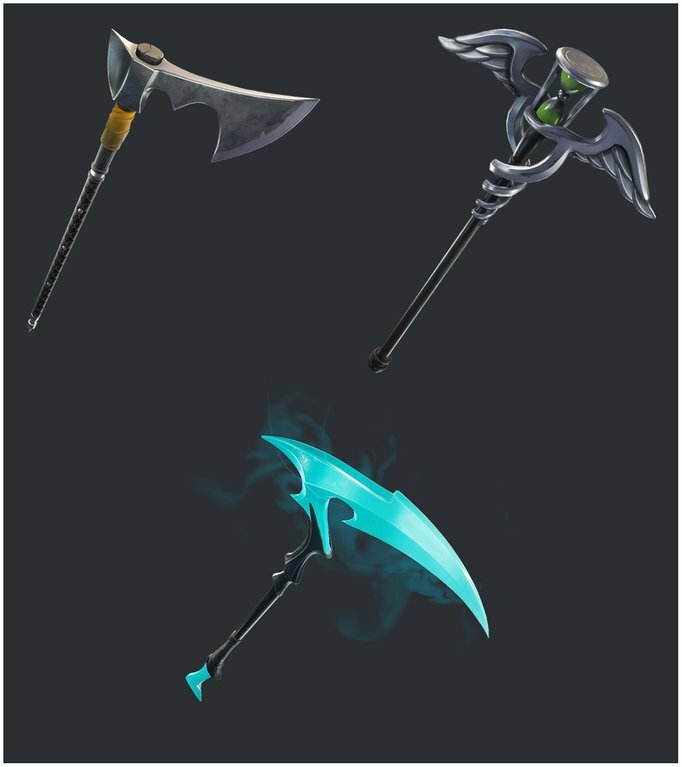 We also haven’t received confirmation on what rarities the skins will be. 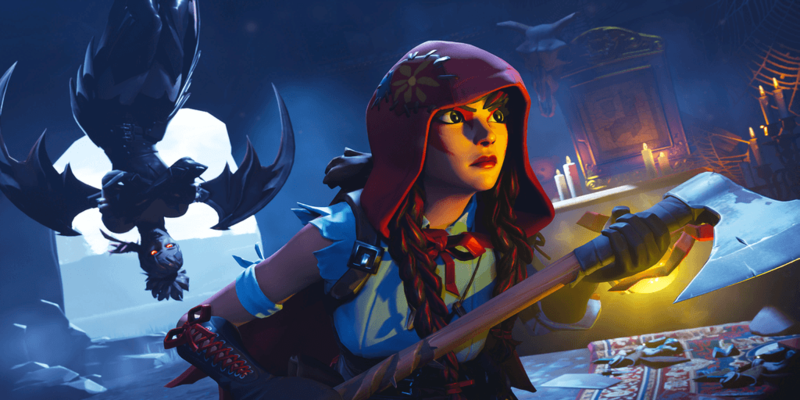 To go along with the Halloween leaks, spooky loading screens have been leaked as well. Fortnite Cube Melts Into Loot Lake (Video) – Bouncy Lake!